(UPDATE 2019) Sprint offers the $25 edition of Kickstart with no mobile hotspot use included at all - all data is on device frequently enough that if they aren't offering it at the moment, the likelihood is that if you just wait a bit longer - they will. Video streaming capped at 480p, music streaming at 500 Kbps, and gaming streams capped at 2 Mbps - all sufficient for on device streaming. (UPDATE 11/9/18) Sprint is offering another round of their $25 edition of Kickstart - this time with no specified end to the promotion. 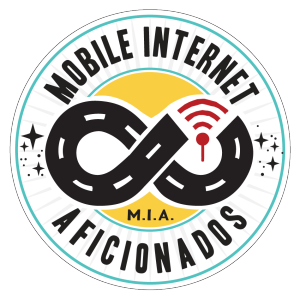 No mobile hotspot use included at all - all data is on device. Video streaming capped at 480p, music streaming at 500 Kbps, and gaming streams capped at 2 Mbps - all sufficient for on device streaming. (UPDATE 8/24/18) Sprint is now offering a modified Kickstart plan for a limited time (1 week only!) priced at $25/line. 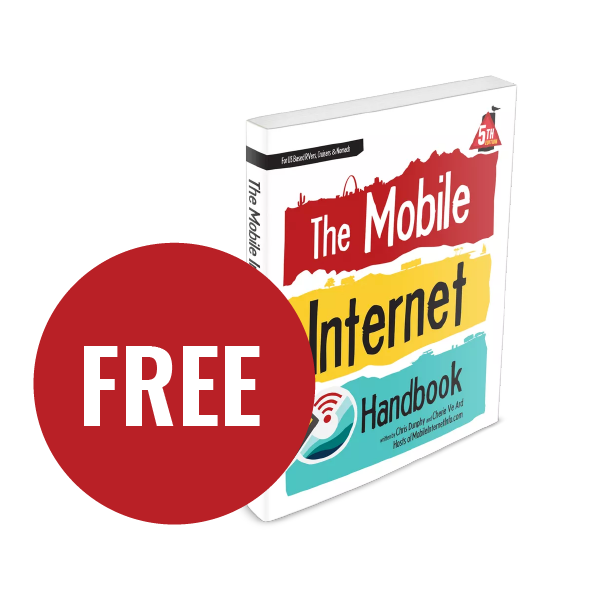 No mobile hotspot use included at all - all data is on device. Video streaming capped at 480p, music streaming at 500 Kbps, and gaming streams capped at 2 Mbps - all sufficient for on device streaming. Sprint plans to end this promotional offer this Friday night (6/15/18) at 11:59 p.m. ET, citing heavy demand from customers. Sprint posted this info to Twitter and has placed a countdown clock on the promo's website to let people know when the online-only deal will end. Those who have gotten into the promotion, or who sign up before it expires, will be able to keep the $15 per month rate. (Original Story: 6/8/18) - Sprint announced a limited time offer yesterday consisting of an unlimited text, call, and data plan for only $15 per line for up to 4 lines. They are calling it the Unlimited Kickstarter plan. Of course, the plan is on the Sprint network, which continues to provide pretty dismal coverage outside of many cities and off most major highways. The plan is ridiculously cheap - and Sprint's senior vice president of acquisition marketing, Allen Sampson, says consumers who take advantage of the deal will be able to keep the low monthly rates for the foreseeable future. 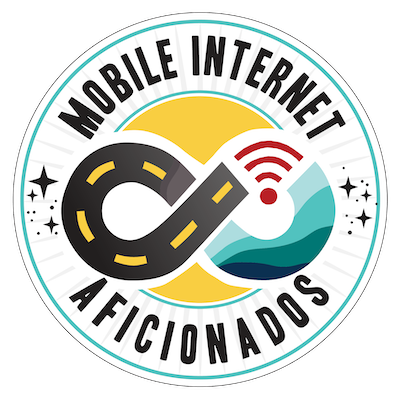 In addition, The plan does include Sprint Global Roaming, which provides 2G-speed data and unlimited text messaging in 165+ Global Roaming countries at no charge, plus international voice calling for $0.20 a minute. While the pricing is very alluring, this plan is null and void of any mobile hotspot / tethering capability. We consider the ability to hotspot / tether pretty crucial for those seeking mobile internet plans to use as home internet replacements. ...there are also some other caveats. Video streaming capped at 480p, music streaming at 500 Kbps, and gaming streams capped at 2 Mbps - all sufficient for on device streaming. These quality / speed caps could be a bit buggery if you plan to mirror content like TV shows and movies to a larger screen through a mirroring type or HDMI device. (See our Guide to Entertainment on the Road for more info on this practice). In addition, the Unlimited Kickstarter lines are subject to the same Network Management limit at 23GB as with typical Sprint Unlimited plans. This plan is for eligible phone devices only - there is no option for adding a tablet or hotspot device. This offer is for switchers only, so you'll need to have a suitable line available to transfer into Sprint. You cannot start a new line of service to be eligible for this plan - you must port a line over. You'll also either need to bring your own compatible device, or purchase one outright from Sprint. Sprint is not offering any phone discounts or phone financing program options with this plan. In addition, you will need to sign-up for auto-pay to be eligible for this plan. This deal is currently available online only - not through stores. Unlimited Data: Data is unlimited at full network speed on device. Network Management: Data use over 23GB/month is subject to network management policies and may be deprioritized when the network is congested. Streaming: Video streams are caped at DVD quality (480p), while music streaming is capped at 500kbps, and cloud gaming is capped at 2Mbps. 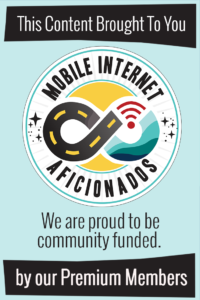 Mobile Hotspot: None. Nadda. Nothing. Eligibility: You must switch to Sprint from another carrier; current customers are not eligible. You must bring a compatible device or buy a new device outright from Sprint - the plan can not be paired with device discounts or promos. Must sign-up for auto-pay. Available online only. 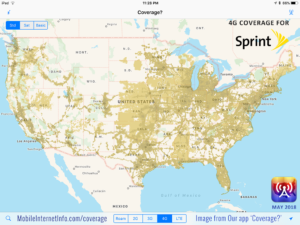 The major downside of Sprint is its coverage map. Sprint is solidly in fourth place. 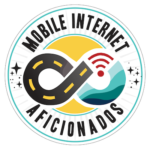 For this reason we rarely recommend Sprint as a primary data connection for anyone who relies on mobile data on the road. But if you already have a mobile internet setup using Verizon, AT&T, and/or T-Mobile, most of the phones that are supported by this Sprint plan support WiFi calling, which will actually let them make and receive calls via your mobile WiFi hotspot, no matter what carrier is powering it. This means that you can switch your voice lines (particularly your secondary lines) to this plan for a year, saving a bunch of money in the process. You need to have an unlocked and compatible phone to take advantage of Sprint's free offer. Only certain phones are compatible with Sprint's network - and you need to be sure that the phone has been unlocked by your former carrier to take advantage of this promotion. Fortunately - all Verizon LTE phones are sold unlocked, and many popular models are Sprint compatible. If you have an AT&T or T-Mobile phone, you may need to jump through a few hoops to get it unlocked first. If the phone is fully paid off and out of contract, this is usually not hard to do. But many AT&T and T-Mobile phones lack Sprint-compatible radios. All iPhone 6 and 6S models support Sprint, no matter what carrier they were on originally. As do Google Nexus 5X, 6, 6P, and Pixel models. A lot of Motorola models are also supported too. But be sure to check Sprint's compatibility list to be sure your particular phone model will work. 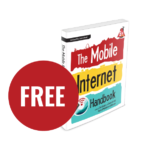 This plan is NOT compatible with tablets or other mobile data devices - this is a smartphone plan only. How Does This Deal Stack Up? Sprint has been known to offer some pretty insane deals on their data plans. Last year they began offering a One Year Of FREE Unlimited Data deal for phone devices, and recently announced the 2-in-1 Always Connected Plan, which touts free unlimited data for select PC devices for the rest of 2018 (at which point the pricing switches to $15/month). But $15/line Kickstarter plan is a pretty darn cheap - and unlike the two 'Free Unlimited Data' deals mentioned above, once you're in the $15/month pricing scheme, you get to keep that pricing scheme. So, if you plan to keep the plan long term, it will eventually provide you even more savings than Sprint's other ridiculously good 'free for a limited time' pricing schemes. 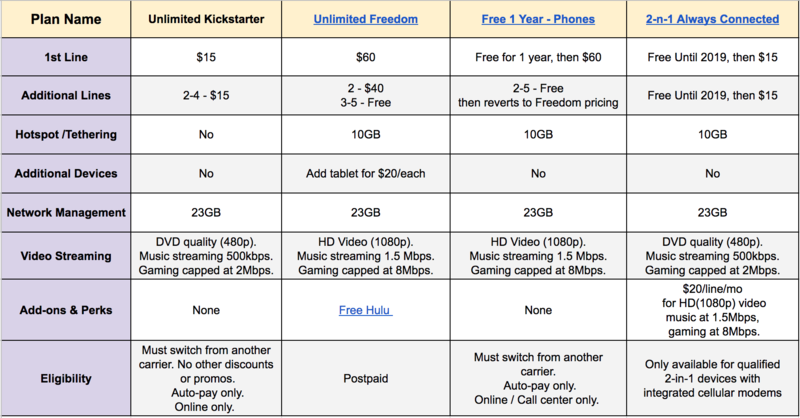 But, when comparing Sprint's currently available Kickstarter, One Year Free on Phones, 2-in-1 Always Connected Plan, and Unlimited Freedom plans, you'll note some differences in what is offered on each plan. Before committing to any of these well-priced plans, make sure to thoroughly assess your travel style and needs - you won't be saving any money if you own a plan that you don't or can't use. $15 is cheap for a single meal out these days. $15 is really cheap for a month of unlimited data. 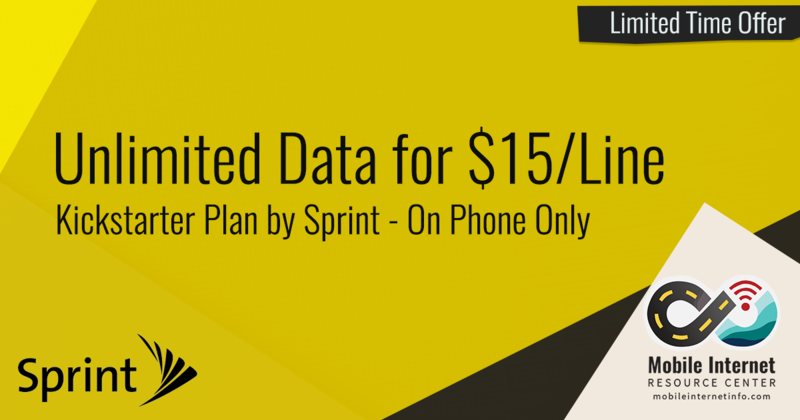 But, if that $15 is spent on a plan you won't use due to it's limited features - then it's $15 wasted. If you can - well, this is a great deal then! Below, we share some member-exclusive insight and tips into the plan and process. We would not be able to run this resource center and dedicate so much time to covering stories like this without our members supporting us!